Hampton Sun was created to offer a prestige option for a safe and enjoyable sunbathing experience. 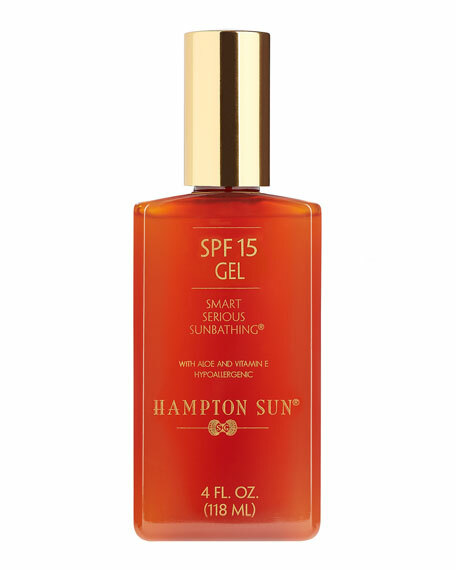 With Hampton Sun's SPF 15 Gel it is possible to protect your skin from the sun's rays while achieving the perfect tan. 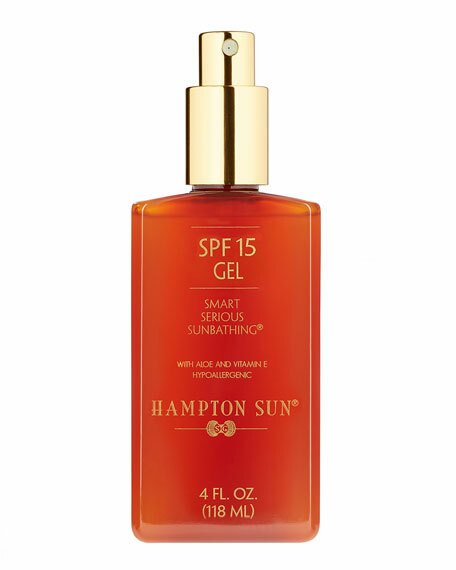 The texture of Hampton Sun's naturally light and sily feature high-quality ingredients that moisturize and improve the health of your skin while absorbing quickly and never leaving behind an oily or greasy feel. 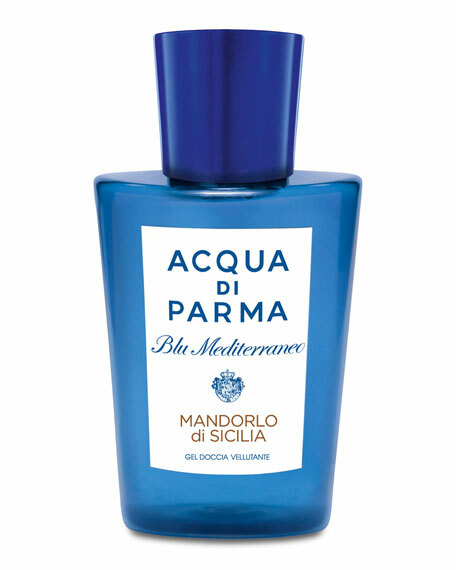 From the belief that sun care and skincare go hand in hand Hampton Sun was born. With an emphasis on quality ingredients, silky application, and the most advanced technology, the Hampton Sun line of products protects you from harmful rays, all with the brand's signature scentthe Privet Bloom. For in-store inquiries, use sku #276291. 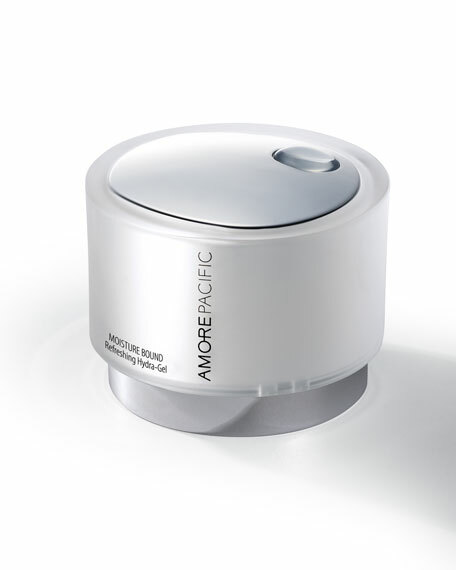 AMOREPACIFIC MOISTURE BOUND Refreshing Hydra-Gel, 1.7 oz. 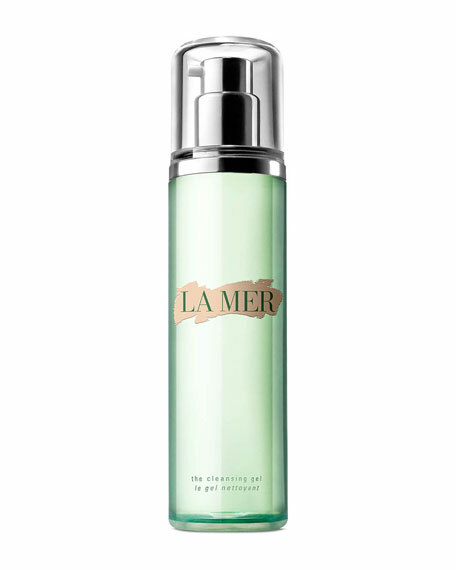 La Mer The Cleansing Gel, 6.7 oz.